Wednesday and Thursday 21st and 22nd June, 2017 Sophion will be arranging and hosting the second Ion Channel Modulation Symposium at Clare College in Cambridge (UK). The initial idea of the Symposium was to gather a mix of people from academia, CROs and pharma to discuss the science of ion channel modulations. With 130 delegates and 20 speakers at our meeting in June 2016 it seemed as if there was a need for a meeting like this in Europe. Charles River scientists have pioneered ion channel research for nearly 20 years, creating more than 120 functionally validated assays and cell lines. 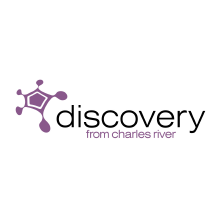 This industry-leading expertise, combined with our wide array of technologies for screening, profiling and MoA studies, makes us unmatched in our ability to support our partners’ quest for the discovery of novel ion channel therapeutics. 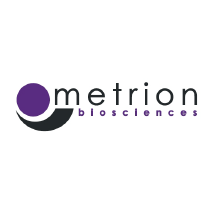 Metrion Biosciences is a UK-based Contract Research Organization focussed on delivering a range of high quality ion channel screening, cardiac safety profiling and drug discovery services on a fee-for-service or collaboration basis. Our aim is to provide ion channel electrophysiology expertise and high quality screening assays as part of a dedicated and flexible service tailored to customer requirements. 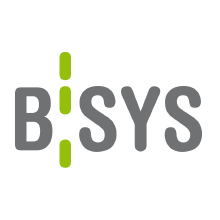 BSYS GmbH is a leading European ion channel CRO and has a comprehensive library of validated human ion channel expressing cell lines. B’SYS offers ion channel services (including CiPA screening, automated high-throughput, manual screening and GLP compliant studies), cell lines and ion channel reagents. With its Team and Facilities in Switzerland and France B’SYS serves the needs of pharmaceutical customers worldwide. 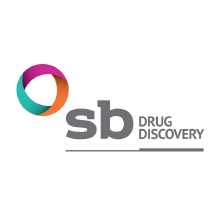 SB Drug Discovery combines extensive cell line development experience with ion channel and electrophysiology expertise to offer a panel of over 80 functionally validated ion channel cell lines and associated ion channel screening services for drug discovery research and safety assessment. MaxCyte’s non-viral delivery platform allows for engineering of nearly all cell types, including human primary cells, with any molecule, at any scale for use in drug discovery and development, biomanufacturing, gene editing, cell therapy, and immuno-oncology. Its consistency and minimal cell disturbance facilitate rapid, clinical and commercial grade cell engineering. Our goal is to support your research through our innovative solutions for Life Sciences and Clinical Diagnostics. Our comprehensive product lines include reagents, assays, platforms, and custom manufacturing and testing services. Whether you are at the cutting edge of academic research, a scientist translating basic discoveries to therapeutic leads, or at a facility that requires the highest level of diagnostic testing, our solutions deliver the best reagents and competitive services you need to be successful.